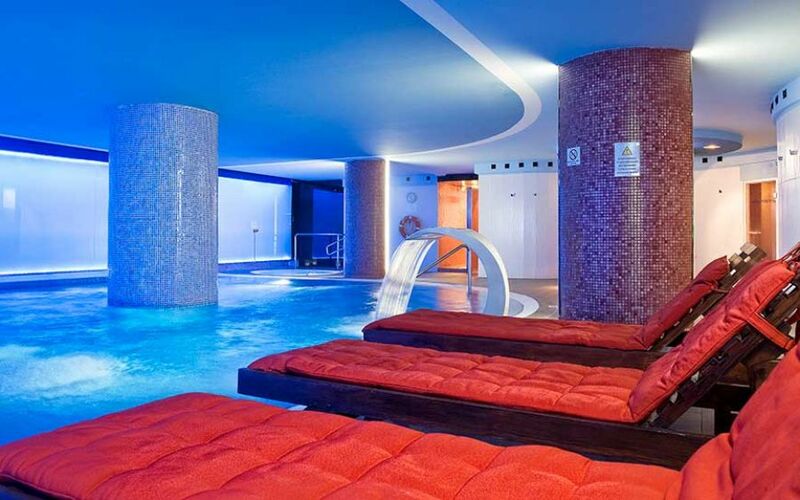 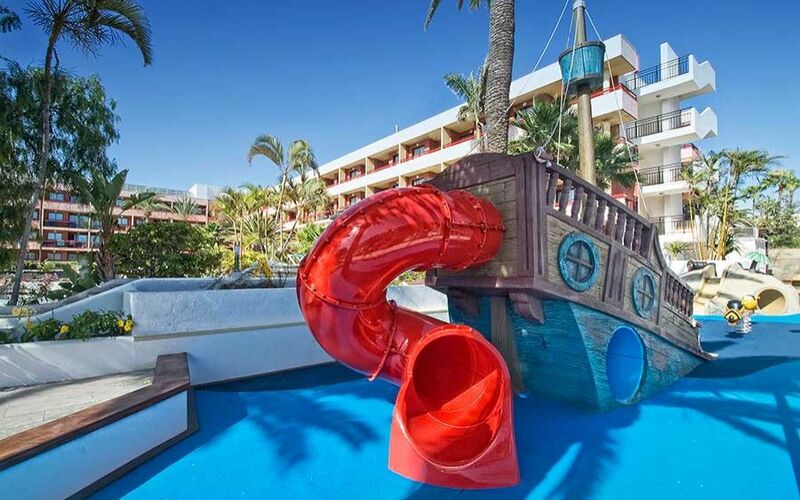 DISCOVER THE CHARM OF HOTEL LA SIESTA AT PLAYA DE LAS AMÉRICAS! 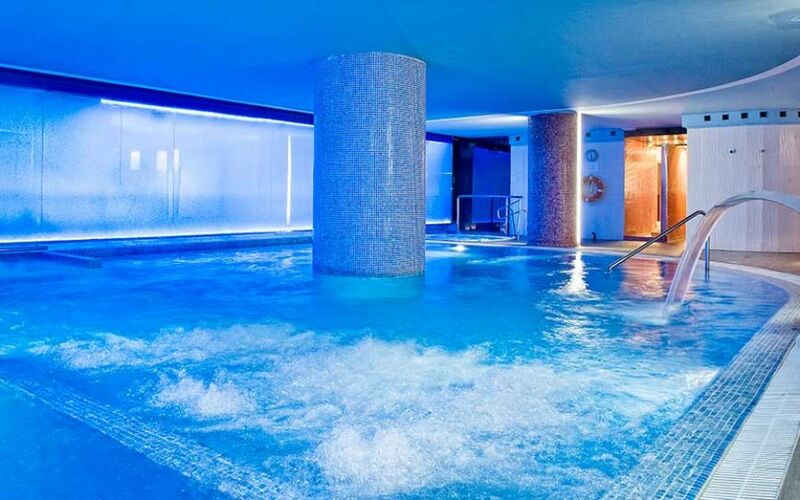 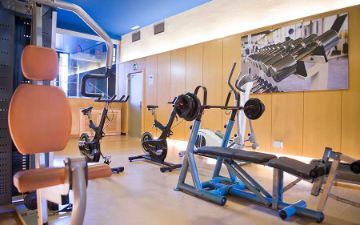 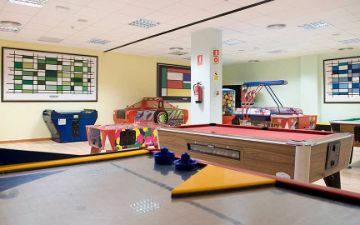 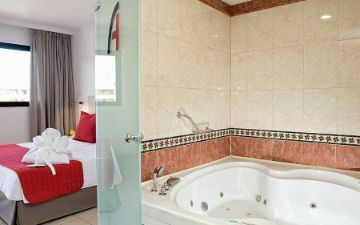 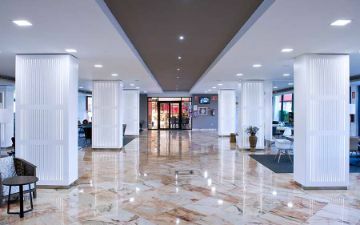 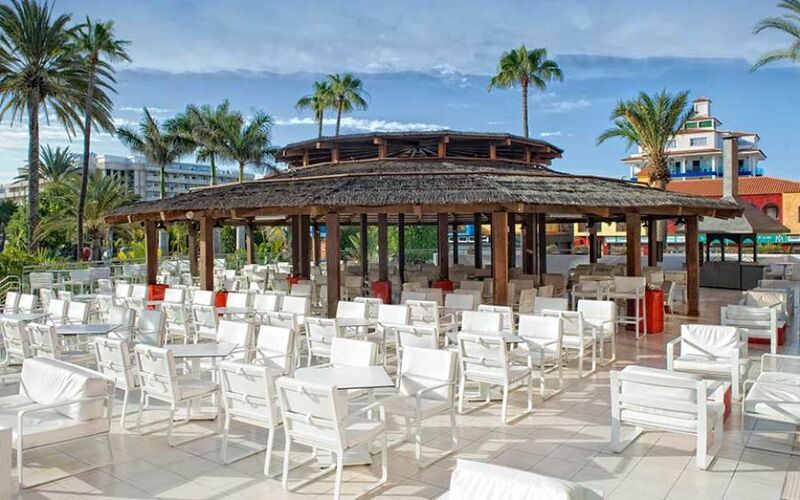 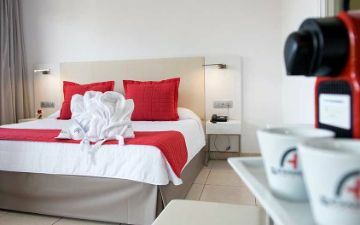 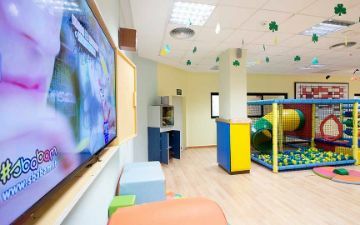 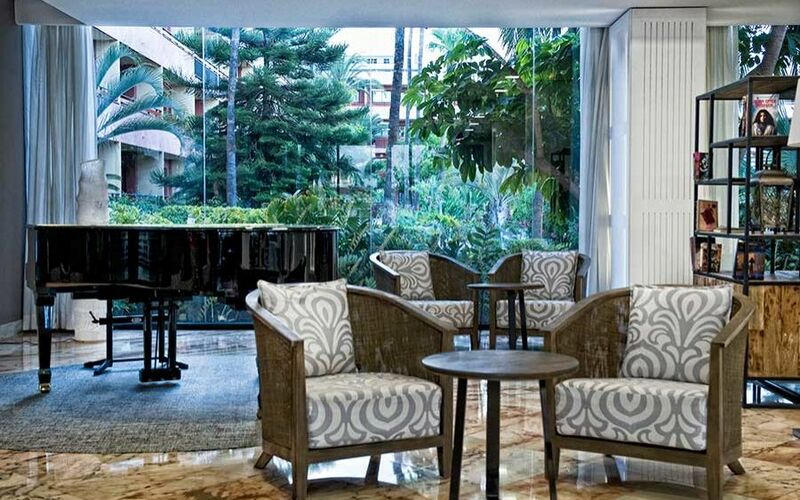 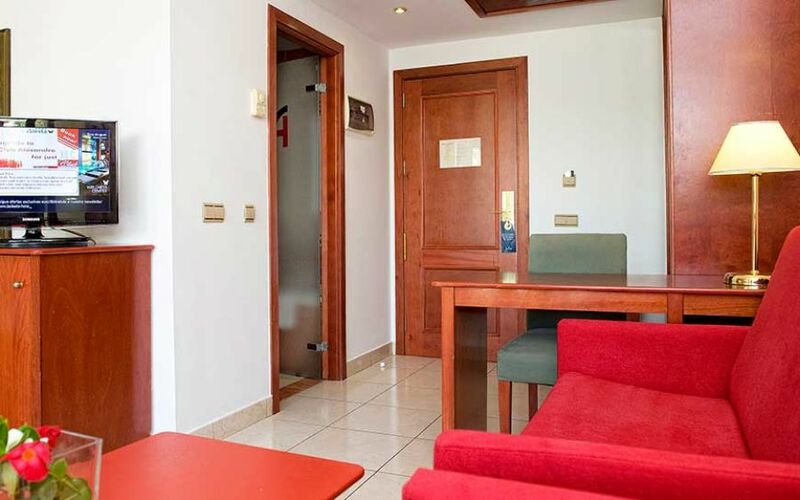 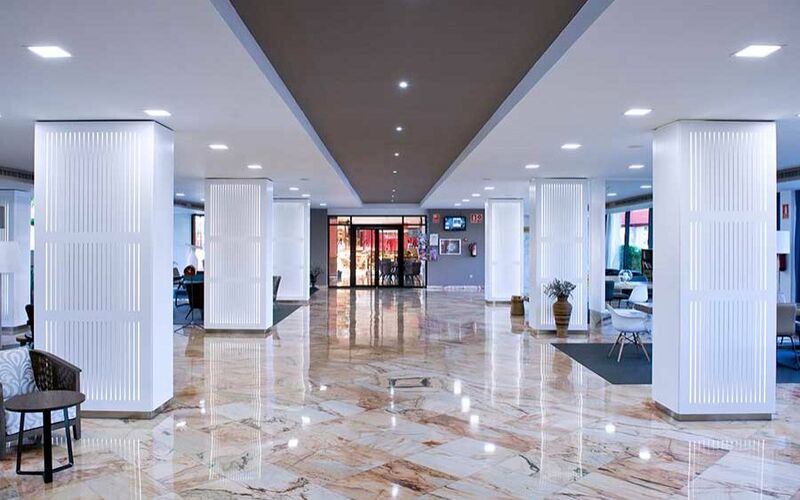 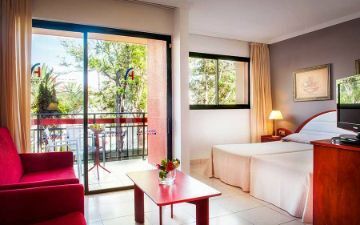 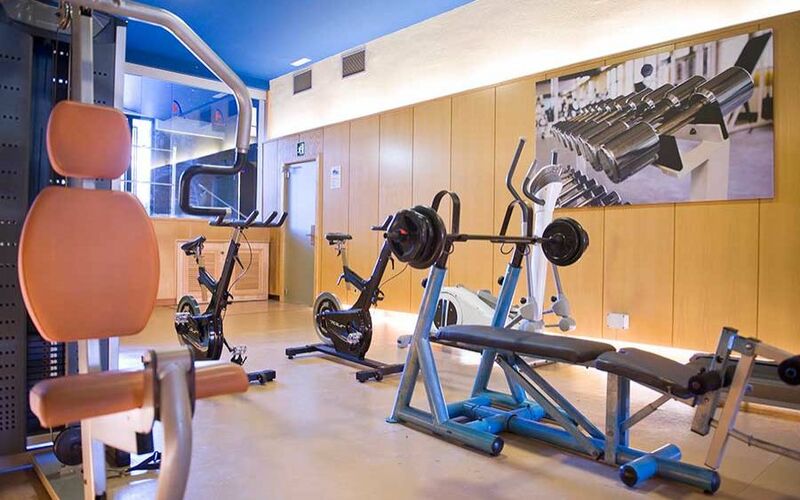 Hotel La Siesta Tenerife has set up the following photo gallery so you can visit all the services and facilities at Hotel La Siesta before your arrival. 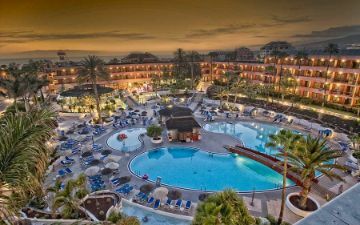 Access the photos below and get to know the immense complex on Tenerife with more than 15,000 m2 of facilities for your enjoyment. 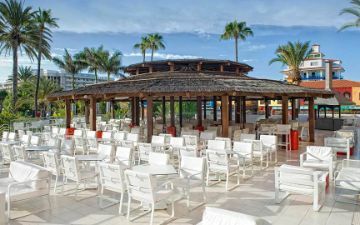 Spacious outdoor landscaped areas surrounded by palm trees and plants, outdoor bars like the Palapa Bar, which is great for a cocktail, or the Bohío Snack Bar for snacks, sandwiches and salads, the elegance and comfort of our fully-equipped rooms, premium services in superior rooms, spa facilities, a gym, facilities for kids like Magic Park and Mini Club for the very youngest, a recreation park and much more. 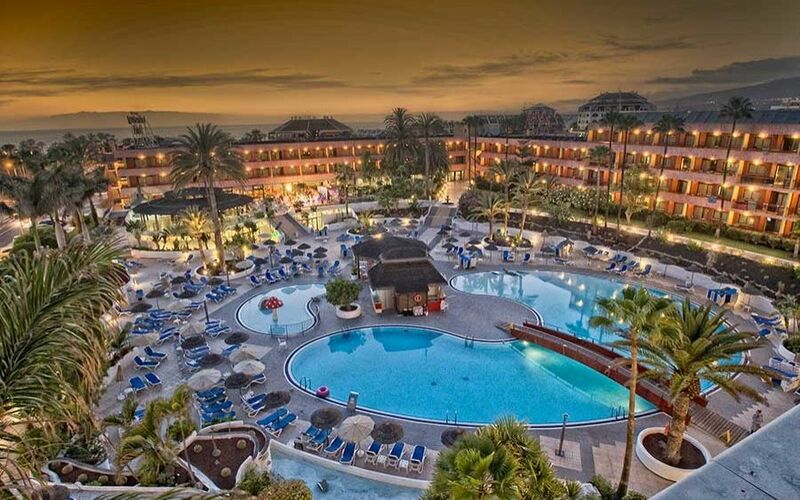 Book now at the Official Website® for Hotel La Siesta and get the best price guaranteed!. 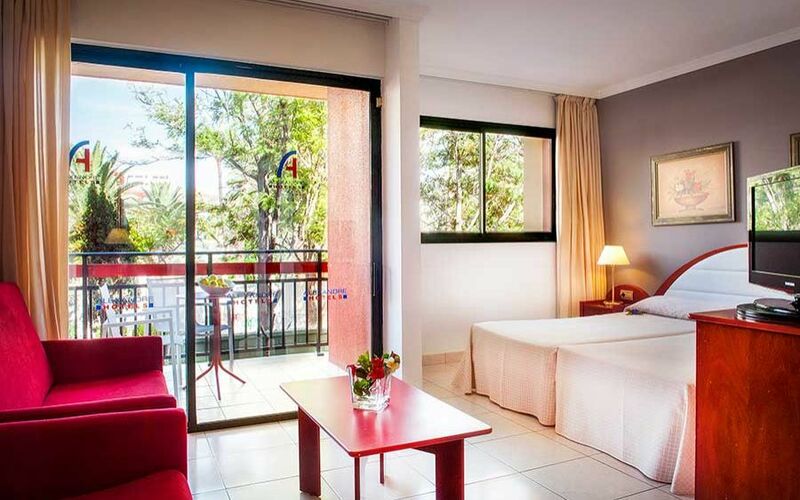 Book now on the Official Website of Hotel La Siesta and enjoy the best price guaranteed!